The Vampire Diaries will be saying good bye to one fan favorite series regular. 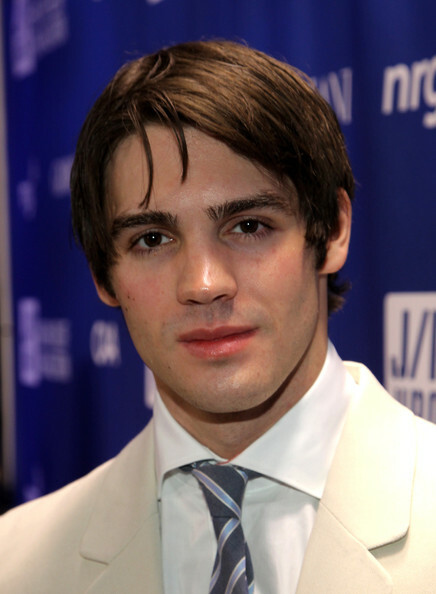 *Sigh* Jeremy Gilbert a.k.a.Steven R. McQueen. "We're actually saying goodbye to one of our characters in the 14th episode," executive producer Julie Plec tells TVGuide.com. "[Jeremy] is going to art school. We'll see what his next path and journey is, [but Steven R. McQueen] is all grown-up and ready to move on, so we're saying goodbye to him as a series regular. We got him a cake and dressed as superheroes and gave him a big party!" Plec adds about the sendoff. What I would love to know will this exit take place before(err..if..um when) Bonnie returns from her 90's hell? Will you miss Jeremy?